Turn a passion for travel into a flexible source of income and reward. When you become an InteleTravel agent, you can sell travel to anyone, including yourself. 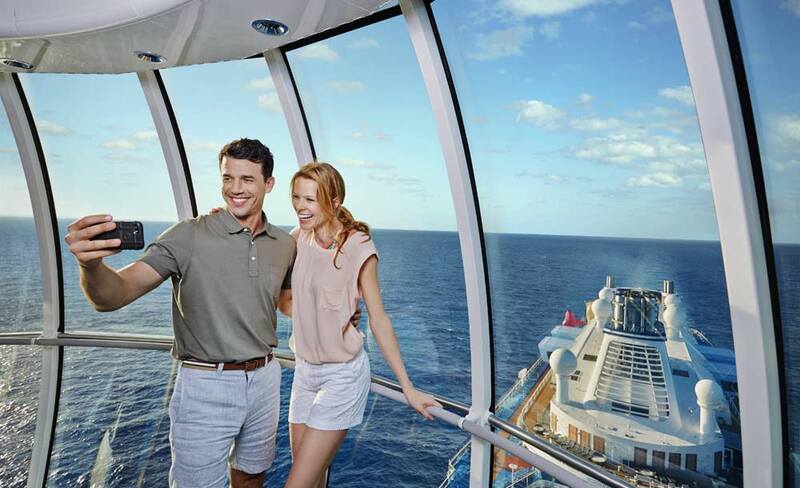 Book cruises, vacations, hotels, all-inclusive resorts, tours, airline tickets, car rentals and more. You’ll earn a commission based on the travel you sell. InteleTravel gives you the opportunity to benefit from your love of travel. Become an independent travel agent with InteleTravel and you’ll make a profit – guaranteed. InteleTravel is recognized by every major travel supplier, including every resort and hotel brand, cruise line, vacation company, car rental agency and tour operator in the world. Our agents earn on their own terms and report only to themselves. Whether you book travel once a year or once a day, being an agent pays for itself. You can use the money you earn to supplement your income or to fuel your continuing passion for travel. InteleTravel transforms travel enthusiasts into independent travel agents. You don’t have to be a salesperson to be successful. Most get started by selling travel to their family and friends. It’s a win-win. Agents earn a commission and their loved ones know they’re getting a good deal because they’re working with someone they trust versus some travel site. Although InteleTravel agents work from home for themselves, they don’t work by themselves. Agents can reach out to InteleTravel as well as one another for advice and ideas. 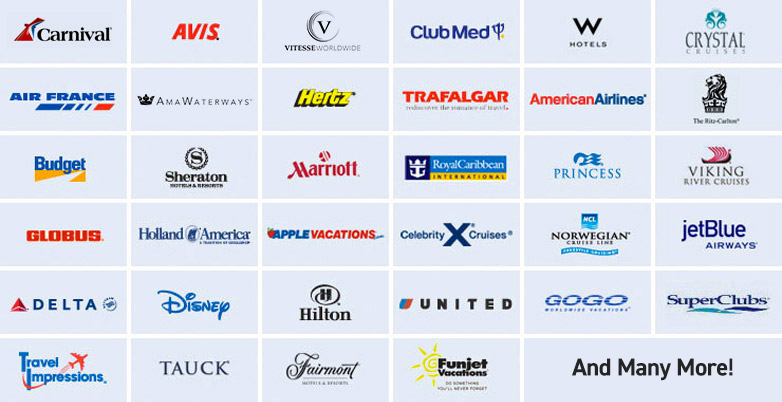 Plus, InteleTravel’s relationships with top travel brands make booking travel easy and fun. It’s social. It’s fun. It’s travel. your part time job, or your hobby. Who needs a travel agent, you ask? The Internet has brought accessibility to the travel industry with the ease of a button. So easy, in fact, that the perception is that travel agents have been rendered unnecessary. To that we say, untrue! Often, when you think you’re comparing prices of hotels, airlines, and vacation packages among several top travel sites, you’re in fact just comparing companies that are owned by each other. The deals you think you’re getting are fostered by false comparisons and non-competition. InteleTravel agents have real access to guaranteed best rates at the top hotels, resorts, and airlines. They are a uniquely trusted and valuable resource in the travel industry.